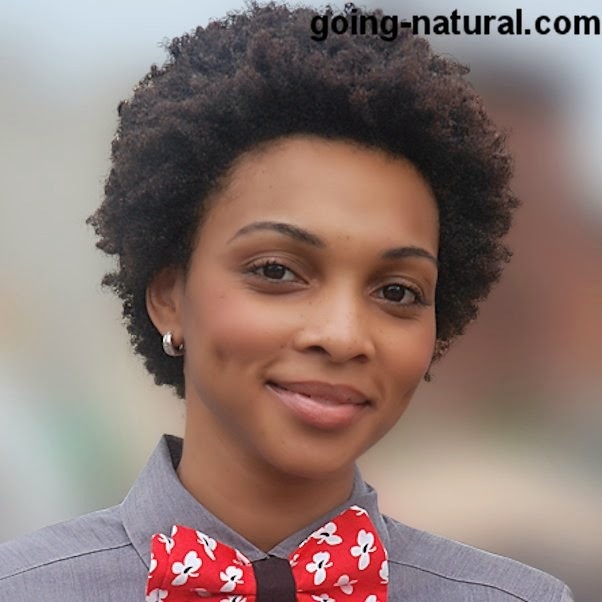 I met the owner of Going-Natural.com last year in BK at a BBQ. As I always have to try out new, natural hair products to find something that keeps my curls moisturized, soft and happy, I had to try out some of their organic products. My most favorite one ended up to be the Detoxing Deep Conditioner. It is now part of my hair faves as it makes my hair really soft and manageable. 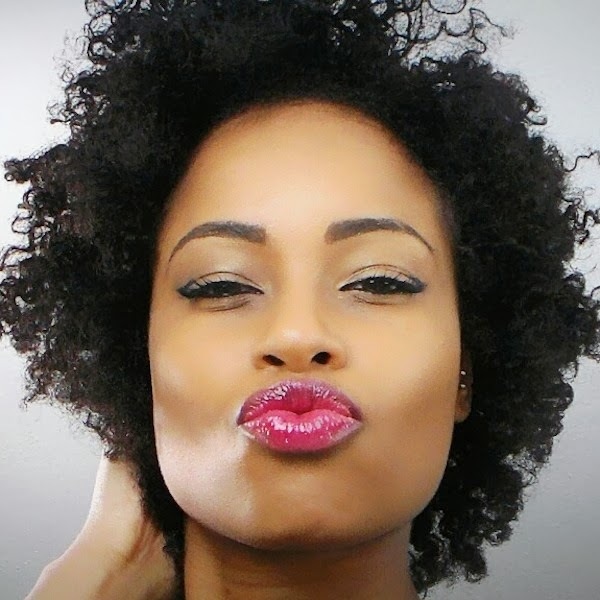 Going-Natural.com and APiF are giving away one bottle of Detoxing Deep Conditioner. The Giveaway ends on the 31st of January.